GILLETTE, Wyo. - Wyoming health officials say a cat in the northeastern part of the state has been infected with plague. 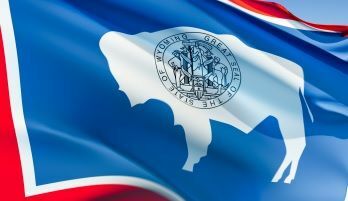 The Gillette News Record reported Sunday that the Wyoming State Veterinary Laboratory confirmed the illness in the Campbell County cat, and no human cases have been identified in the area. Dr. Alexia Harrist with the Wyoming Department of Health says plague is a serious bacterial infection that can kill pets and people if it's not treated with antibiotics. The disease can be transmitted to humans from sick animals and by fleas coming from infected animals. Six people have been exposed in Wyoming since 1978 with the last case investigated in 2008. About seven people are infected across the nation each year.